Quilt Story: Blue bird park, finished quilt top. 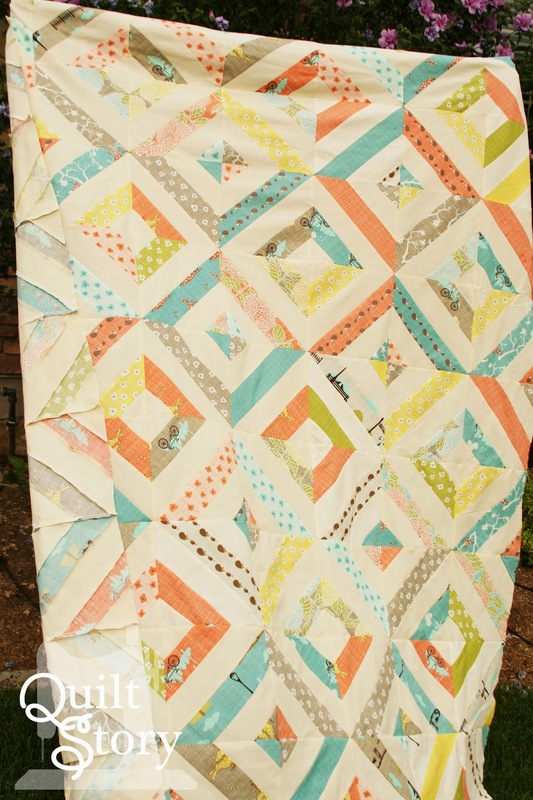 Simple Jelly roll quilt. Blue bird park, finished quilt top. 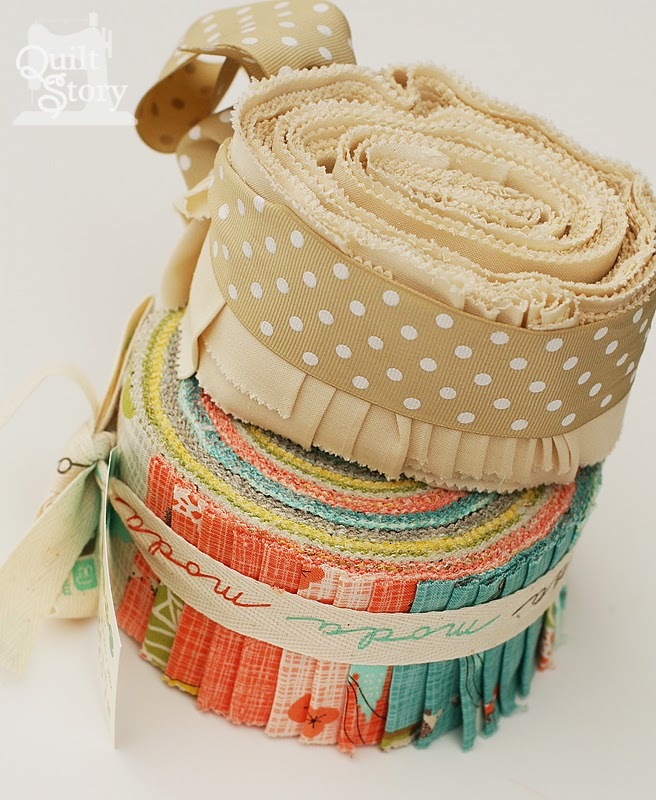 Simple Jelly roll quilt. Remember these pretty jelly rolls I got a while back? It is Bluebird Park by Kate & Birdie. Cute prints! I started a Jelly roll quilt, following a Missouri Star Co tutorial called "Summer in the Park"
It is super easy technique, and if I say so myself, you get an awesome quilt in the end! And done! I have it sent off to my Mother in Law do the the quilting. She does amazing quilting. I am happy to knock off another of my WIP's. My pile is getting a bit smaller. Of course, I keep starting new things. Can't help myself. I will post final photos when I get it back. I can't wait! Patterns Only are proud to be an online Australian owned and run family business. We opened in 2009 and pride ourselves on our customer service and super fast postage around worlwide. I just love Jenny Doan's videos! They are great quick projects. 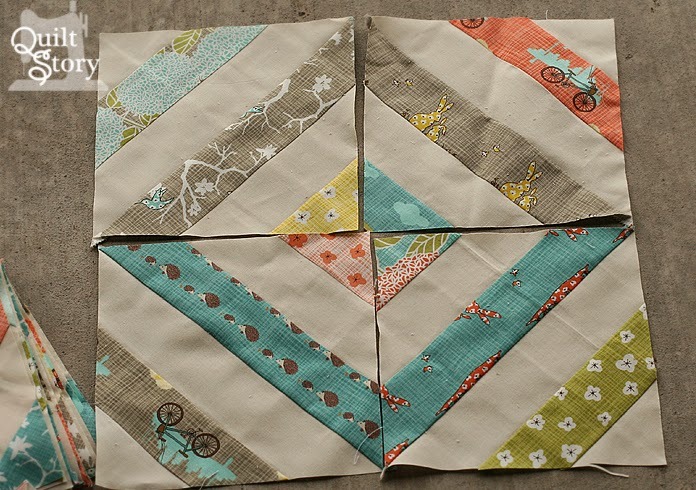 Your summer in the park quilt looks great, makes me want to have a picnic. 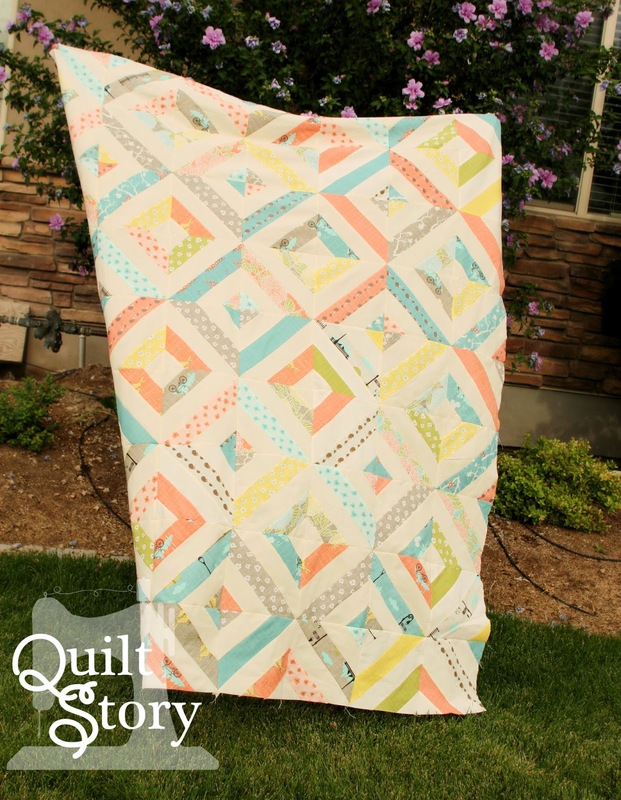 Love the quilt and the fabric you used. Perfect fabric for such a sweet quilt. Lovely! And may I compliment you on your most excellent pressing? A top pressed well makes FMQing so much easier and the results show it. This is absolutely wonderful. The colors are so yummy. 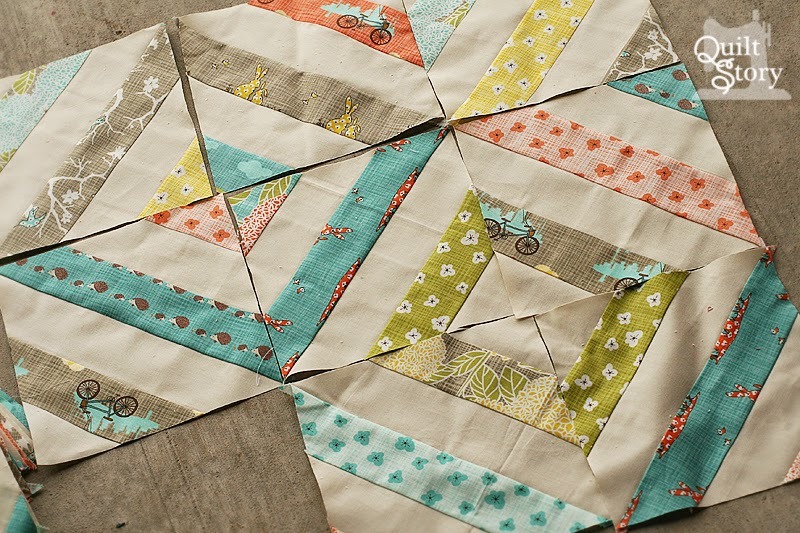 This is such a great summer quilt. That is a very pretty quilt - I love your fabric choices. Absolutely gorgeous quilt! I had seen this idea before as well and I love it! Bluebird and Summer in the Park! 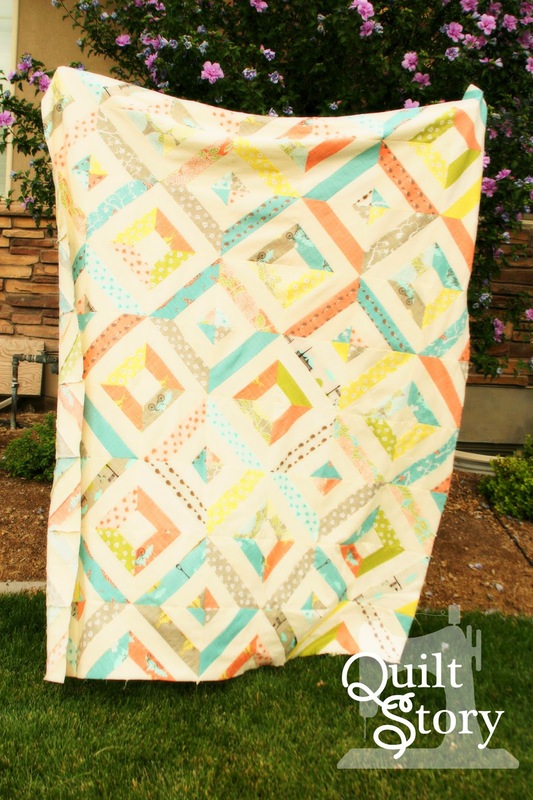 A very cute quilt with great fabrics! 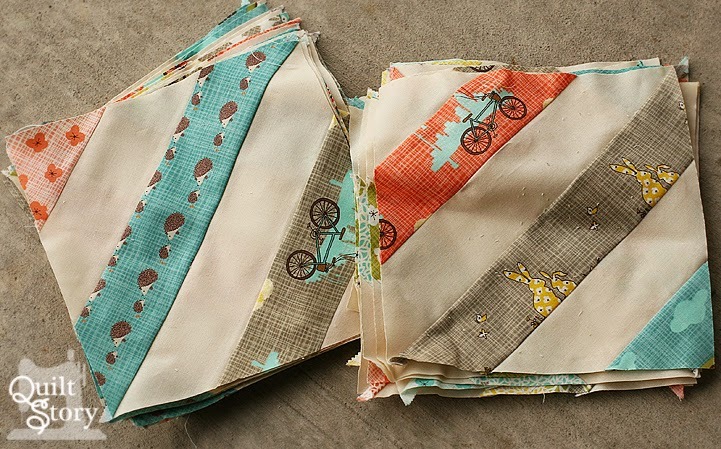 I especially love that bicycle print! 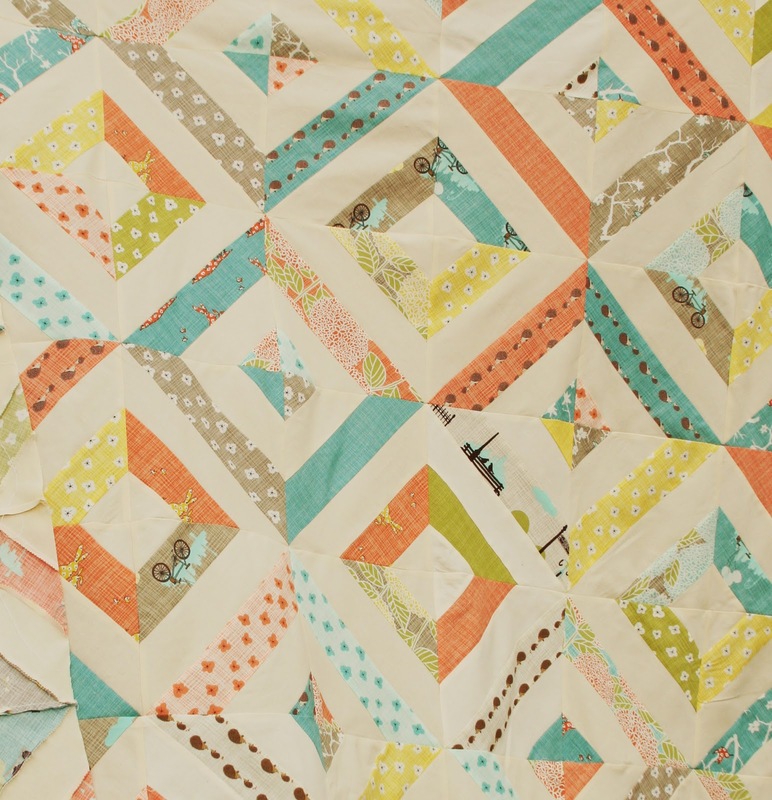 Fabulous quilt and love your fabric combo!